Would you believe me if I told you this list was sitting in my draft folder since LAST summer? It’s true. But I’ve been recently inspired (thanks to Jenn) to add more bookish topics to Writing Whimsy and this unfinished draft seemed like a good place to start. Plus it meets the “more than one but not more than five” rule, which I also plan to stick to when giving some mini reviews of books on here in the future. I also run a separate book blog, but I’d love to combine everything here, so I’m hoping this works out. But now, onto the books. 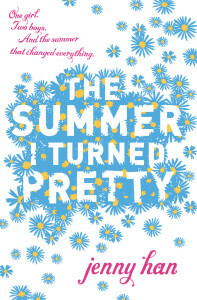 The Summer I Turned Pretty by Jenny Han: for obvious reasons. This is the first book in a trilogy but it’s also my favourite, and although the narrator, Belly, a teen girl torn between two brothers, can be a bit annoying at times, Han just perfectly captures that aura of summer and salt. This is a lightweight but well-written book that is all about young love and summer heat. 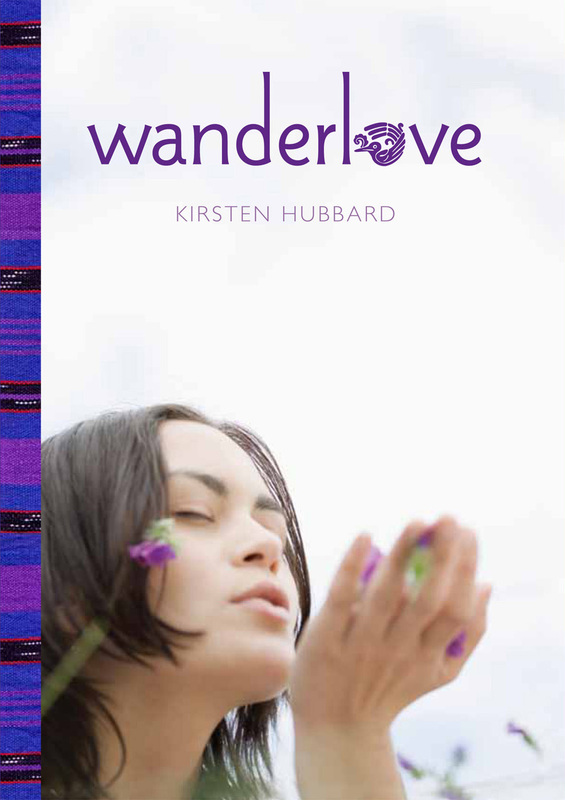 Wanderlove by Kristen Hubbard: The author of this book originally worked as a travel writer and she brings exotic settings like Guatemala and Belize to life in this novel, which takes place during the summer after Bria graduates high school. She jets off to Central America and is swept away by a pair of backpackers that convince her to leave her guided tour and join them instead. Bria is an artist, and the book contains a bunch of lovely drawings that compliment the text. While I had a few complaints about the book (dialogue, ending) overall it’s definitely a great summer read although it may leave you looking up plane tickets online. Imaginary Girls by Nova Ren Suma: is a bit of a darker summer read, a haunting novel filled with beautiful writing and an eerie storyline about two very close sisters, Chloe and Ruby. Chloe returns to live with Ruby two years after finding a friend dead, to a town where things seem to verge on the impossible. 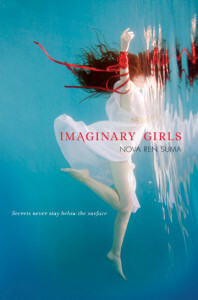 The entire book is complex and magical, capturing the sensation of summer and sisterhood perfectly. There you go. Three great reads for summer and the start of what I hope will be an increased bookish presence of Writing Whimsy. Feel free to skip these posts (future ones might be a bit longer if they are more reviews and less simply recommendations) because there will still be lots of beauty and tea, but maybe you will find something you wouldn’t have read otherwise. What are you reading this summer? Let me know if you have any recommendations!